PERA SWIPE - You Swipe, We Pay! Do you want to earn prepaid loads, Sodexo Mobile Pass and other prizes just by swiping on your mobile lock-screens? 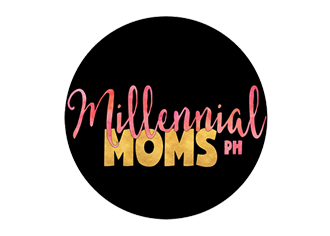 Philippines is indeed known as the text and social media capital of the world. We have a fair share of smartphone users, so why not use it to something that will benefit us right? Well here is a new app that will let you win amazing prizes! 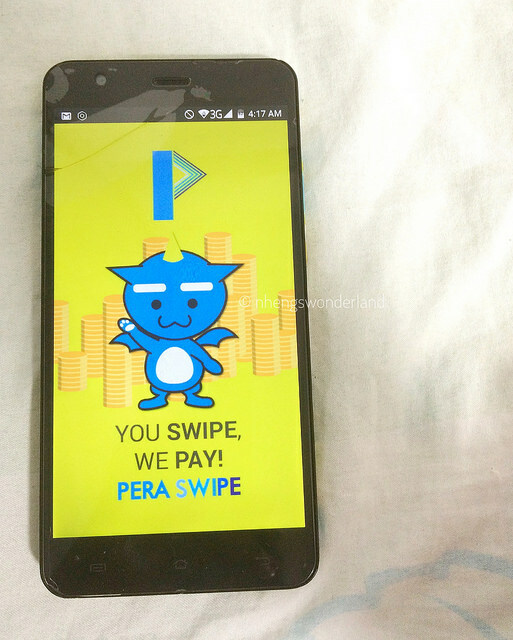 Introducing PERA SWIPE! PERA SWIPE is a lock screen rewards app created by Mobino Inc. It is now available on Google Play Store! 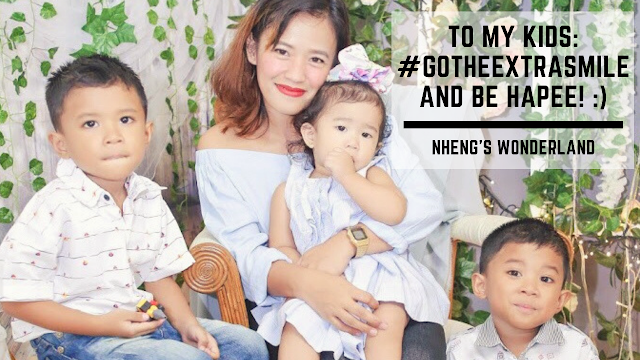 The app's grand opening on June 01, 2017 has brought excitement to users and curious netizens alike. 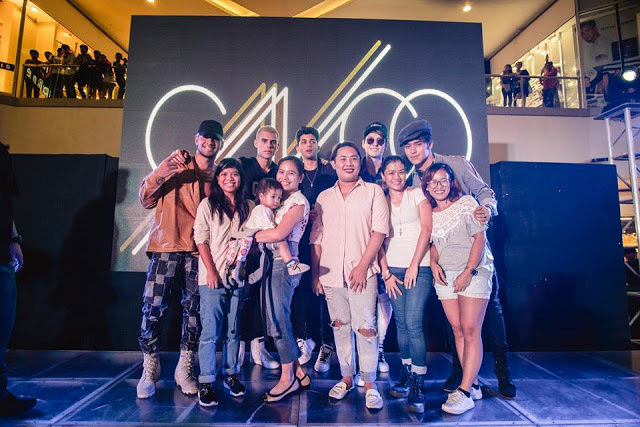 As it gains more popularity, the app has made its PERA PALS rich by offering mobile gift certificates, prizes, points, bonuses and mobile load. Since its soft launch (open beta) on April 16, PERA SWIPE has already been reaching out to a wider audience, with over 100, 000 users, PERA SWIPE has been rewarding more people. With its cute characters: Peragon, Perabbit, Peraffle, Perasus, PERA SWIPE is totally compatible with the Filipino's family-friendly culture. When a user earns points, he can upgrade these characters and get more benefits. Swiping right just allows you to unlock you phone, meanwhile, swiping left brings you to a landing page; either website or social media. First by swiping left or right. - Get +1 point from every swipe. - Get more points from lock screen events and app installs. 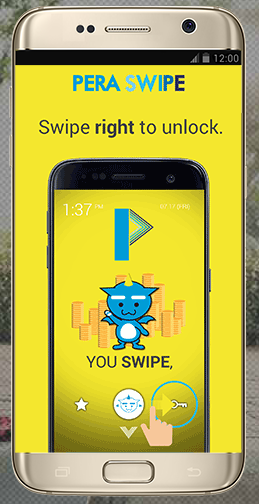 - Swipe and scroll up and down on your PERA SWIPE lock screen 100 times a day and get 30 bonus points the next day. - Earn up to 200+ points every day by just swiping! Second, joining events and contests conducted by PERA SWIPE. - Follow PERA SWIPE's events and announcements in the app or on their Facebook page (www.fb.com/peraswipe) to join contests and win exciting prizes from Gift Certificates to Smartphones and even flight ticktes! Lastly, inviting friends to install Pera Swipe. - Earn 500 points from referring friends. The more friends you invite, the more points you can get. Use my code: neriann28 upon signing up to earn 500 points instantly!